Have you met the characters of MEKAKUCITY ACTORS? 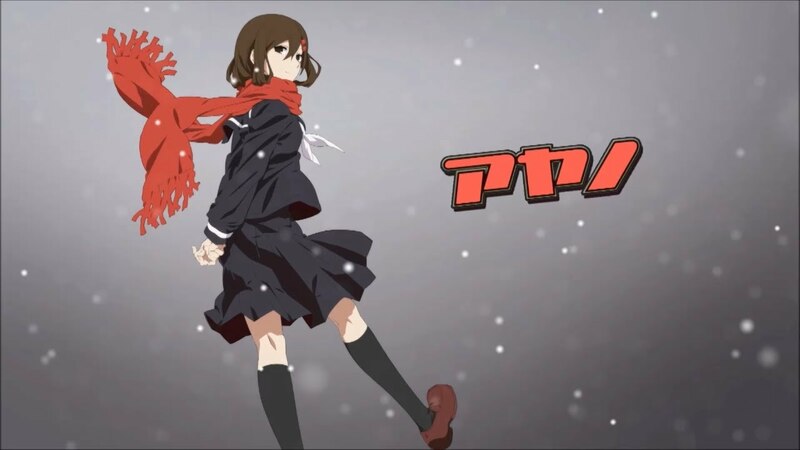 Here's Ayano. Catch new episodes every Saturday on the Aniplex Channel, HULU, Crunchyroll, and DAISUKI.